Trendy long sleeved bomber jacket with pockets. Sequin red roses on the front. Plus sized empowerment statement etched in white on the back. Red and black thick elastic trim at the bottom of the jacket. 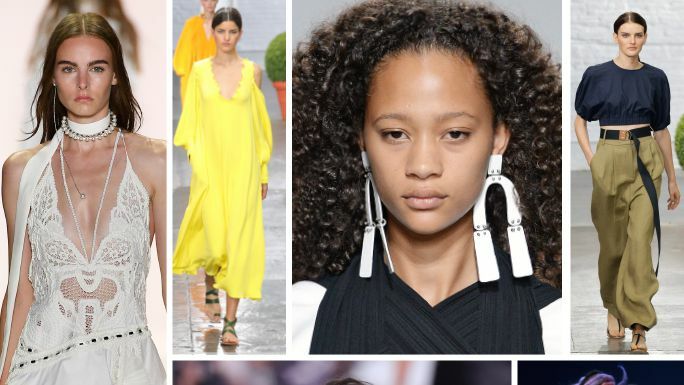 A roundup of the top 22 trends, ideas, and styling tricks we loved from the spring 2017 shows at New York Fashion Week. This style makes the bomber even better, with a glossy, satin look combined with lovely embroidery. From Just My Size. Waist length mesh, sheer bomber jacket. Silver front zipper. Light weight soft cotton on end of sleeve, collar, and waist line. Plus-Size Quilted Bomber Jacket Available in Sizes 1x-3x. See all Plus Sizes.